Open to anyone who has successfully completed Intermediate to a competent standard, are in vocational training and looking for additional classes. 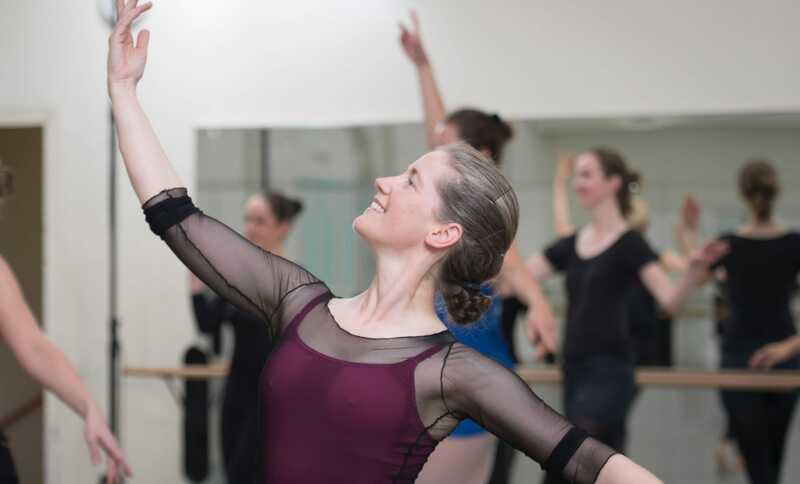 Our Advanced ballet class is more technically demanding and faster paced class in which you will be challenged to perform longer and more advanced sequences. The class is led by highly-experienced, professional dance artists and accompanied by a pianist. The class is open to anyone aged over 18 and there is no upper age limit. Concession is available to students, over 60s and those in receipt of benefits. Once the term has started, classes are no longer bookable online. Please call 020 7590 2923 for more information about partial term subscriptions or drop in sessions.